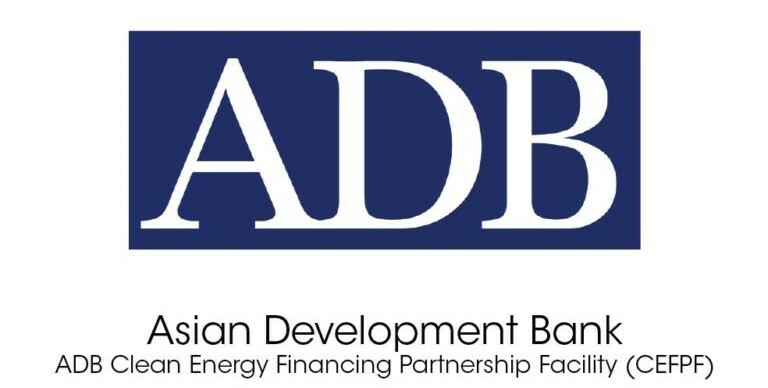 The Government of India and the Asian Development Bank (ADB) signed $240 million loan for providing safe and sustainable drinking water to about 1.65 million people in three districts of the state of West Bengal affected by arsenic, fluoride, and salinity. The project aims to provide safe and sustainable drinking water to people in Bankura, North 24 Parganas and Purba Medinipur affected by arsenic, fluoride and salinity. Heavy reliance on groundwater puts most of the rural population in West Bengal at risk from arsenic and fluoride contamination that can lead to health problems including cancer and bone diseases. The project is supported by a grant of $3 million from the Japan Fund for Poverty Reduction, financed by the Government of Japan, and a $2 million grant from ADB’s Urban Climate Change Resilience Trust Fund.